An accident was reported on Route 93 in the northbound lanes in the HOV Lane near Neponset Street at exit 12 in Boston. The HOV lane was closed because of the crash. This incident occurred at 4:20 a.m. on May 7. We do not know anything else about this story at this time. As we learn more about this incident, we will update this story. We want to bring you accurate and current information about accidents. 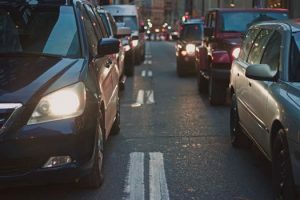 If you’ve been severely injured in a car accident that was caused by the negligent actions of another person, you could seek compensation for your injuries by filing a personal injury claim. The Law Offices of Jeffrey S. Glassman wants to help you recover this compensation.